Having run out of contract with Chelsea on July 1, Samuel Eto’o wants to continue his top level career although aging 33. 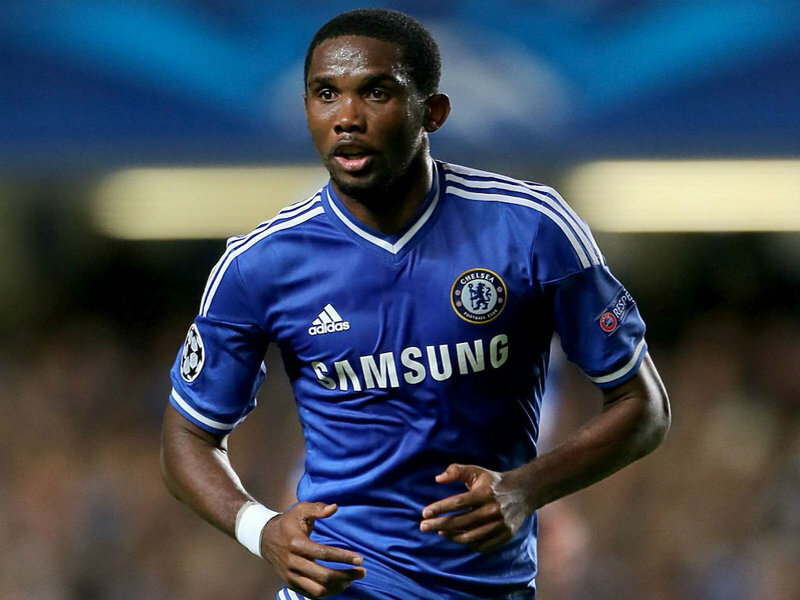 Eto’o undertakes many talks with different clubs in order to find a new home base. While AS Roma interested in the Cameroonian, wage claims of the player have cooled the folder. But according to the Daily Mail, Eto’o is currently in talks with the club of Rudi Garcia. The discussions mainly focused on wages of the Cameroonian in the club, which would be ready to devote € 3.5 million for the African legend per year. This will definitely not displease the former -four-time Africa Ballon d’Or- Barcelona. Next post EGYPT: AL AHLY STILL CHAMPION!